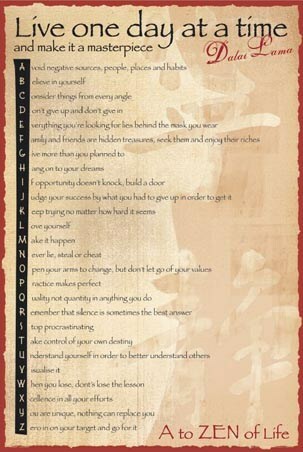 There comes a time when everyone needs a reminder to smile! 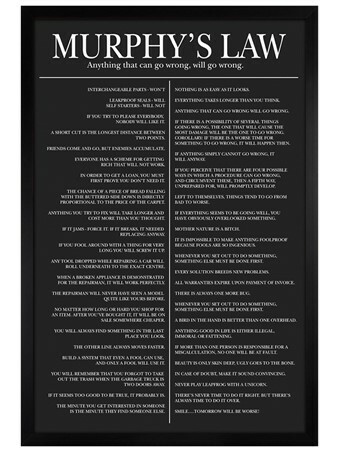 This poster not only does that...but creates a whole new definition. 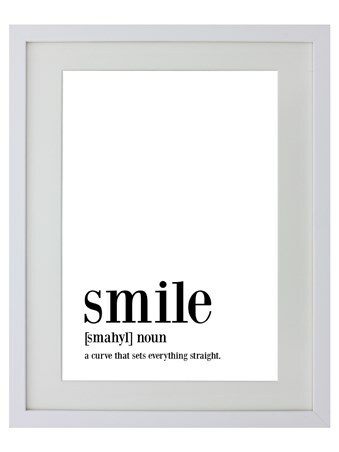 Written in a Merriam-Webster entry word style, with the pronunciation and defining sentence following underneath - 'a curve that sets everything straight' - create a motivating and unique statement piece for any room! 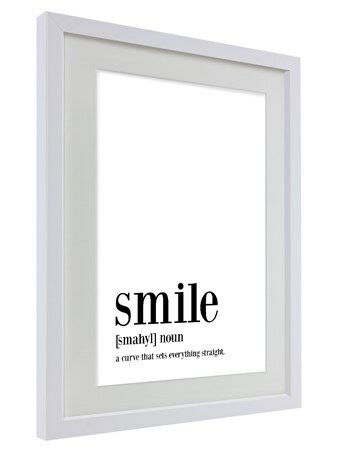 High quality, framed Definition Of Happy, Smile framed mini poster with a bespoke frame by our custom framing service.